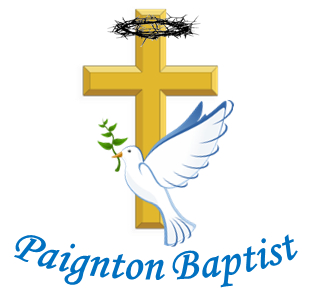 Welcome to the website of Paignton Baptist Church, a warm and friendly fellowship meeting in Winner Street in the centre of Paignton. We gather for worship each Sunday at 10.30 a.m. and 6.30 p.m. and, whether you are just visiting, are wishing to explore the Christian faith, or are looking for a church family to join, we look forward to meeting you. You will find that our worship is contemporary in style, as we seek to glorify God in culturally relevant ways, yet remains true to age-old Christian tradition. We aim to be a church for people of all ages, all abilities, all nations and all circumstances, and believe we are called to share the good news about the Lord Jesus Christ with everyone in our local community. We are convinced that Jesus is the way, the truth, and the life, and that no-one comes to the Father except through Him and it is this conviction that inspires us to reach out to people with the love of God. We are a member church of the South West Baptist Association and the Baptist Union of Great Britain, and enjoy working ecumenically with other local churches through Christians Together in Paignton. 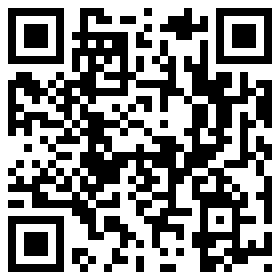 Please do not hesitate to contact us if you would like to know more about the church or our activities. 10:30 Coffee Morning: FREE tea,coffee, biscuits!